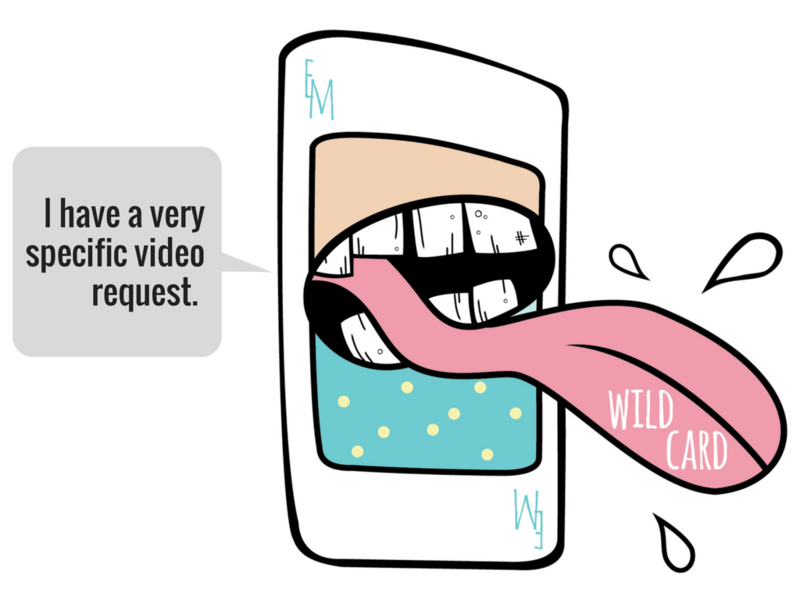 Do you know exactly the kind of video you need? Do you just need someone edit it? Consider us your new best mate. If you have an idea for a video, we can help you execute it. Our editors are available on-demand to bring your vision to life with expert editing, color correction, graphics, animation, audio editing and royalty free music. Simply sign up to create a professional, affordable video. Club Sandwich Project is a web series featuring local New Zealand food talent whipping up amazing sandwich recipes. Wanting to promote their series, they asked EditMate to create 30 second teaser versions of each episode to share on social media and drive traffic to their website. An NYC talent agent came to us with the request to make a showreel for one of his clients. After he sent over links to her videos on YouTube and various news sites, we ripped the videos and cut together the strongest segments to create a killer showreel. Deptive Technical Director Jason Poyner emailed us wanting to create video recaps of his time at the Citrix Synergy event in Las Vegas. We supplemented his self-shot GoPro footage with stock video and photos to create a vlog style recap that includes interviews with key attendees and gives a sneak peek into the world of Citrix products and services. Have an idea for a video? Contact us to talk next steps.